STAMP architecture is a collaborative creative consulting network located in Toronto, Ontario. Founded in 2012 by architect Brad Netkin, we have worked on numerous residential, commercial and industrial construction projects across the GTA. We aim to provide finely crafted design and construction solutions for our clients and users. Brad Netkin, principal, graduated from UBC School of Architecture in 1995. He has honed his skills with more than 25 years of experience in the construction industry. 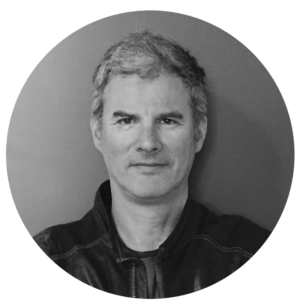 He is an ardent supporter of sustainable architecture and the collaborative design process and works to incorporate these concepts into his work whenever possible.